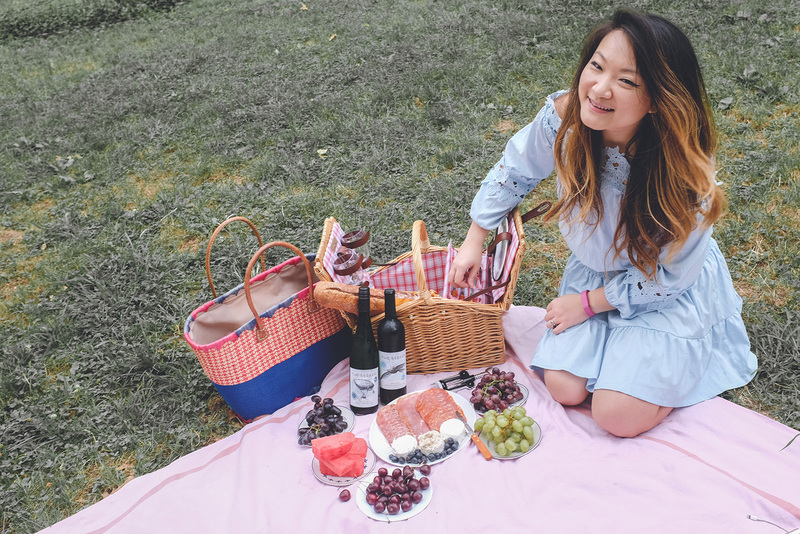 From Germany to Argentina, we had a tasting journey through five countries in a single picnic setting. My best girlfriend and I love to travel the world, both together and separately. 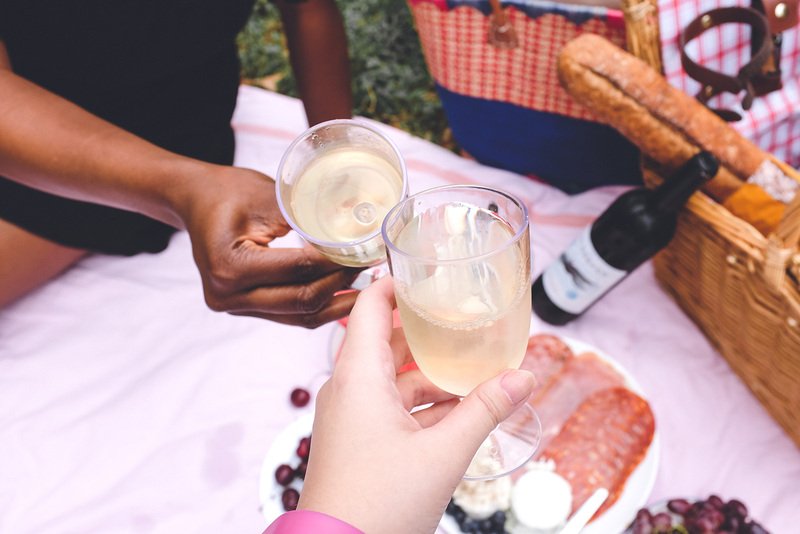 When we explore a new country, we immediately make connections with the local culture through food & drink. While you’ve seen my gastronomic posts from the different places I’ve visited, today I’ve actually dusted off my entertaining hat and put together a small tasting of the world. 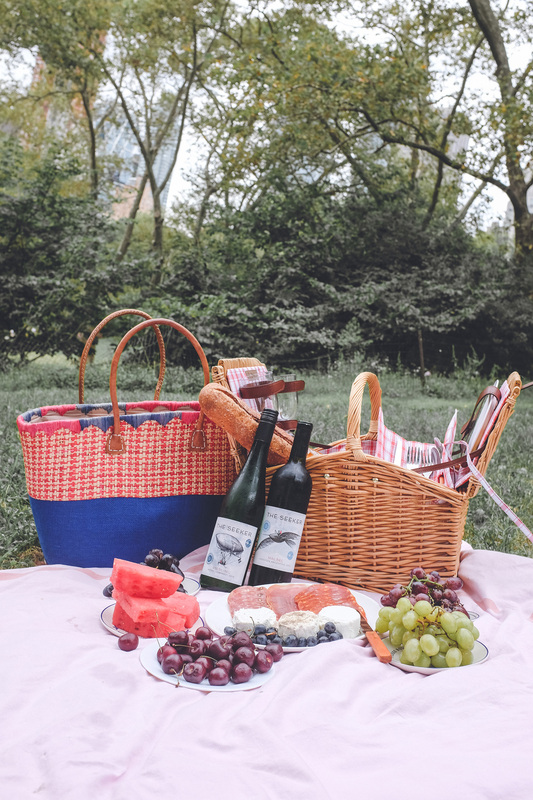 Over Labor Day weekend, we got together for a little picnic in Central Park. The first country that came to mine as I sourced the different foods was France! Still fresh off my culinary journey in Provence, I had to get some things that brings back some of those memories. We started with a baguette and crouton trio (garlic herb, four pepper, natural). 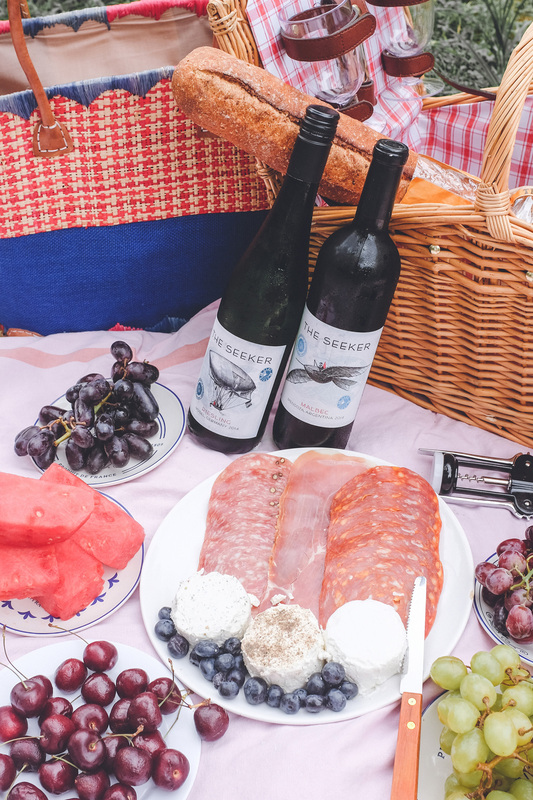 I love pairing goat cheese with riesling, so we brought Germany into the picnic with The Seeker Wines. Another favorite of ours, is cured meats! I found this fantastic trio of Salchichon, Jamon Serrano, and Chorizo. Hello, Spain! One bottle of wine is never enough, so I added an Argentinian Malbec in the mix to go with the proteins. This summer, I’ve been loving fresh fruit a lot. For a palate cleanse and a sweet refresher, I completed our small bounty with fruits from our local farms. Getting together like this is the best when you’re back home, in between trips, and experiencing major wanderlust. I relive many memories abroad through wining and dining. 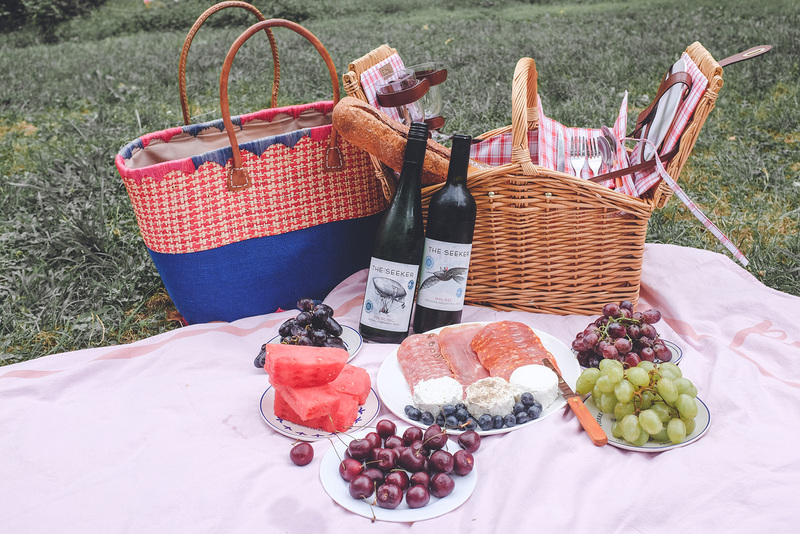 This picnic was an easy and quick way to bring our travels back to life. What made this even easier was having The Seeker Wines be part of it. 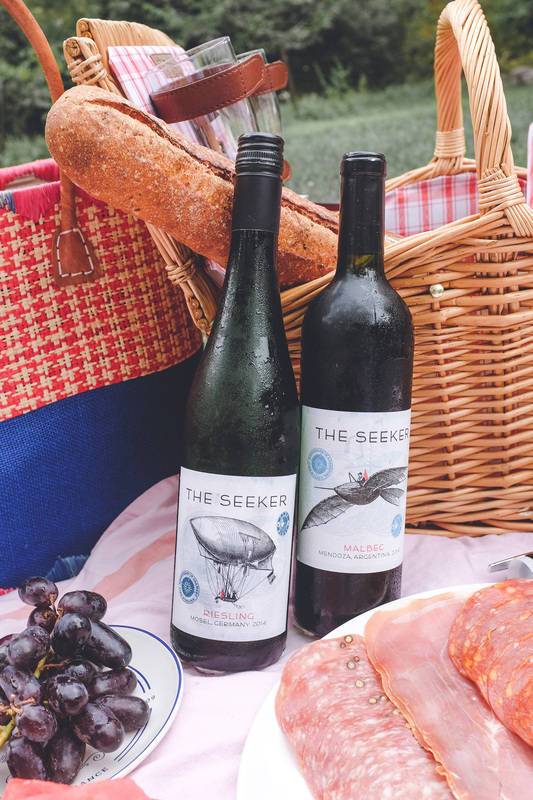 The Seeker is a curated line of the best wines from different countries. Instead of having a vineyard in a single location, they have ones all over the world. There’s a plethora of varietals from their home countries, each lovingly crafted by a different family winery. I think its such an amazing concept and definitely a brand for people with an adventurous spirit. 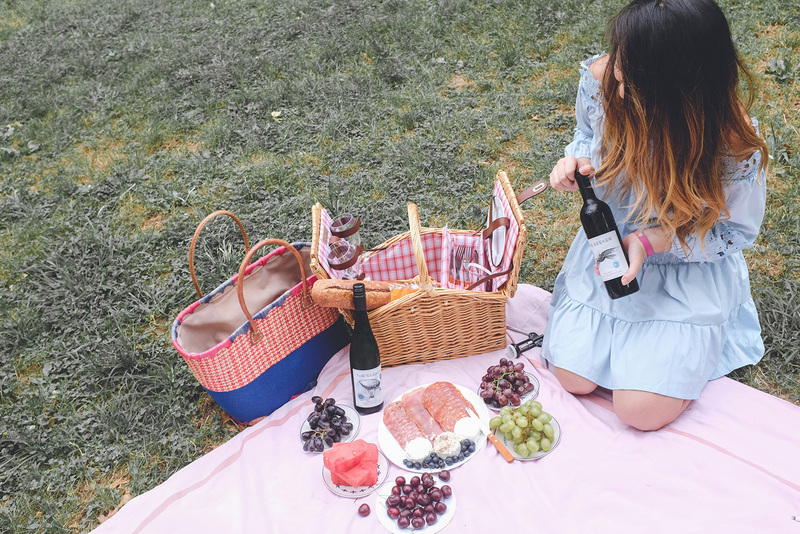 The wines also tasted wonderful with everything in our picnic. I was honestly and truly so impressed. P.S. If you want to try them out, here the link to The Seeker store locator.